In this tutorial, you will learn how to calculate your Paypal transaction fees. 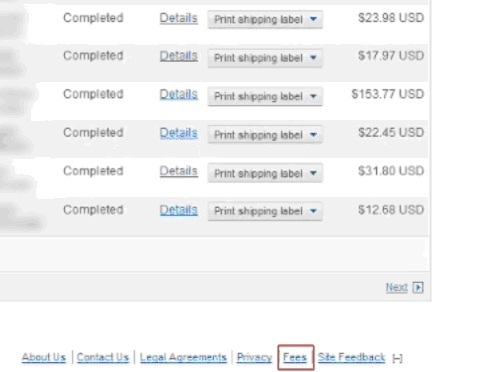 Log in to your Paypal account and from the bottom of the page, select Fees. Paypal will present you with its current fees, either on purchases or personal transfers. You can click on any of the links provided to get details about that particular fee. 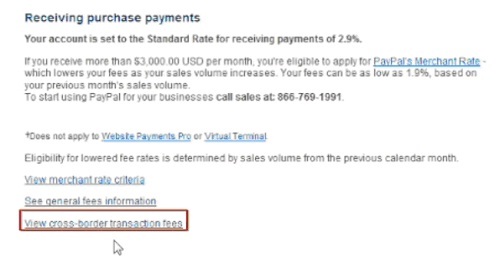 If you are a Paypal merchant, you can have access to the Paypal’s Merchant preferential rates, according to the volume of your transactions. Check the link to see what is the current offer. If your transaction is international, you might want to check the Cross-border rates. Result: Congratulations! You have just learned how to calculate your Paypal transaction fees.